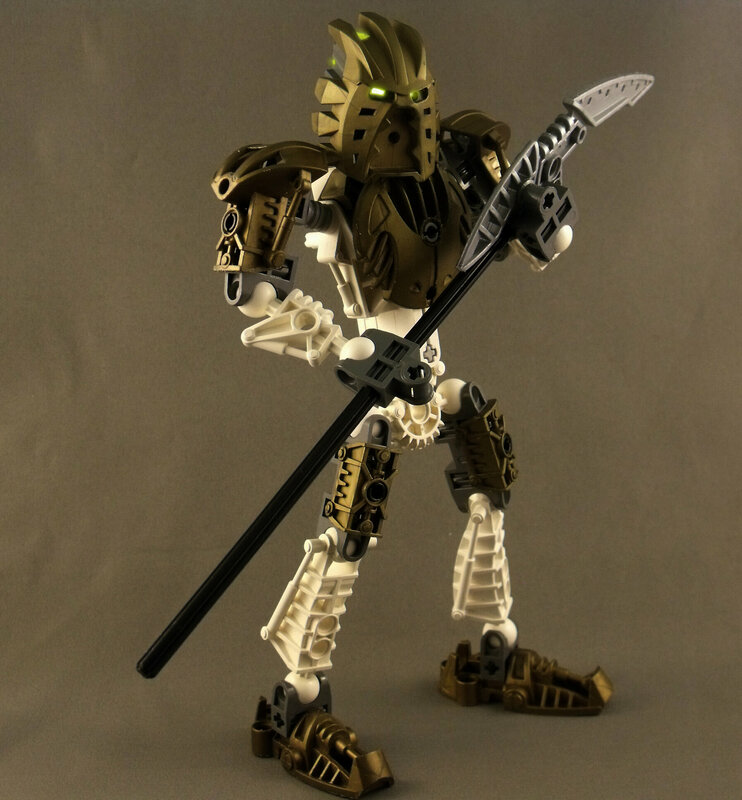 "Branar didn't notice, but there it was: another Toa slipped out of the crag, this wrapped in silver and white, and as he dipped beyond the Skrall, the image of the impaled golden Takanuva warped and fizzled, and the illusion was dispelled." 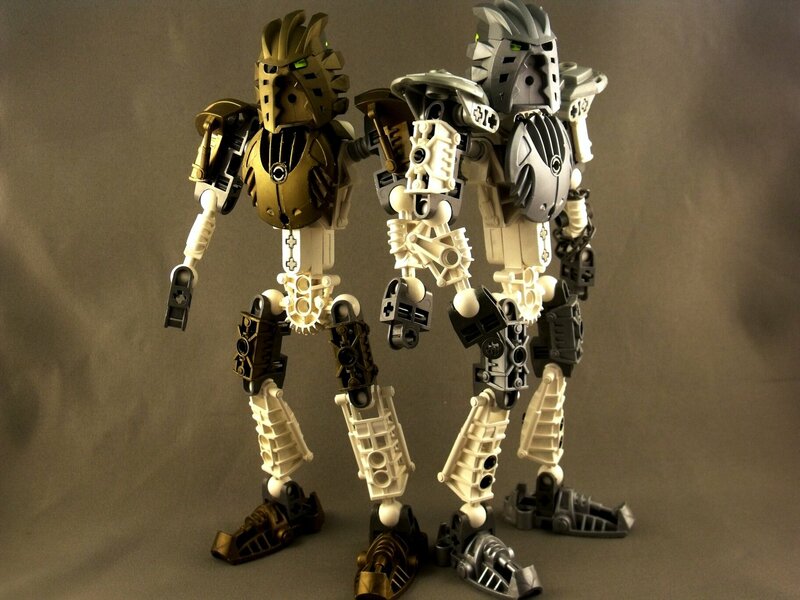 Life on Spherus Magna has yielded many changes for the Toa of Light. As the first of his kind, He has spent countless hours practicing with Toa Norik, in an attempt to map-out any hidden abilities he might possess. One such, the ability to change the colour of his armour, has been mastered by him, and he produces more and more realistic illusions with each setting sun. Leave a comment if you liked it; I'd love to hear what you guys think! The arms are a little short, but that usually is the case if you try to make a metro build using the lower arms. The MOCs are really simple, but they look really good! These pictures are so high quality! Hey this is really good! Why do Metru builds make every moc look so good? They feel so... cannon, but they also look simple and balanced. How do you get that glowing eye effect? I'm not sure what it is about Metru Builds, but I like them a lot as well. They really fit a MOC into canon, as you said. I do my best to take the picture with as much authentic Eye-colouration as I can, but I also add some whites to the eyes with PS6 to make the Toa feel more alive. The problem with the brain stocks is that the upper half is usually darker, and even with backlighting I struggle to get the "alive" factor I'm looking for. The PS6 eyes only take around 5-7 minutes to finish, actually, and I think it adds a great deal! 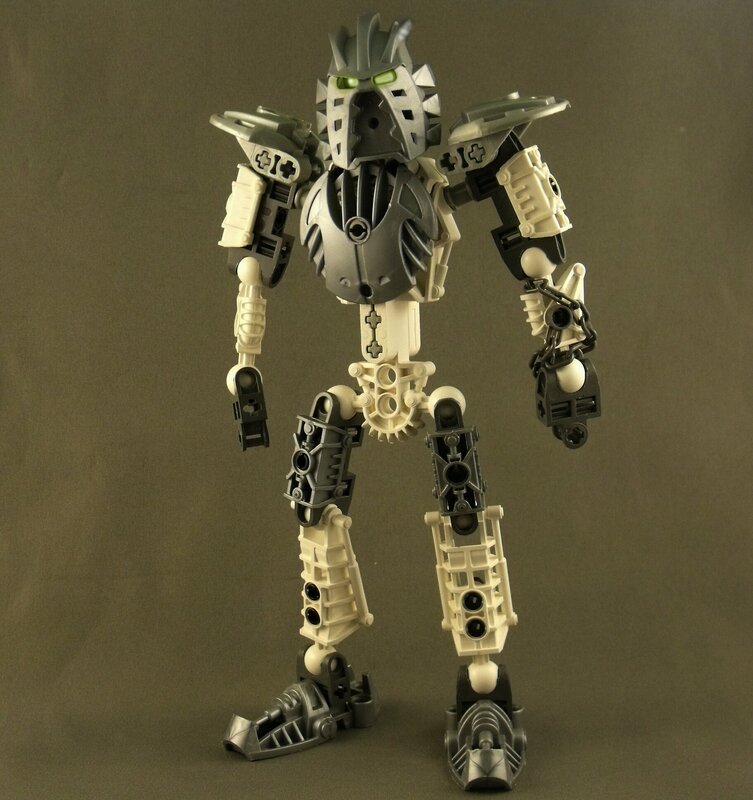 I've seen plenty of Metru style versions of the Toa Nuva, but I don't think I've seen Takanuva before. I do prefer the silver version more than the gold, but It's cool that you made both. You're right about Pridak's connectors; I actually tried them before posting, but it felt too white I guess, even though it is closer to the set version.